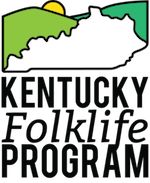 KFP and the Department of Folk Studies & Anthropology are excited to welcome Paddy Bowman, director of Local Learning: The National Network for Folk Arts in Education, to Western for a short residency during the month of April. 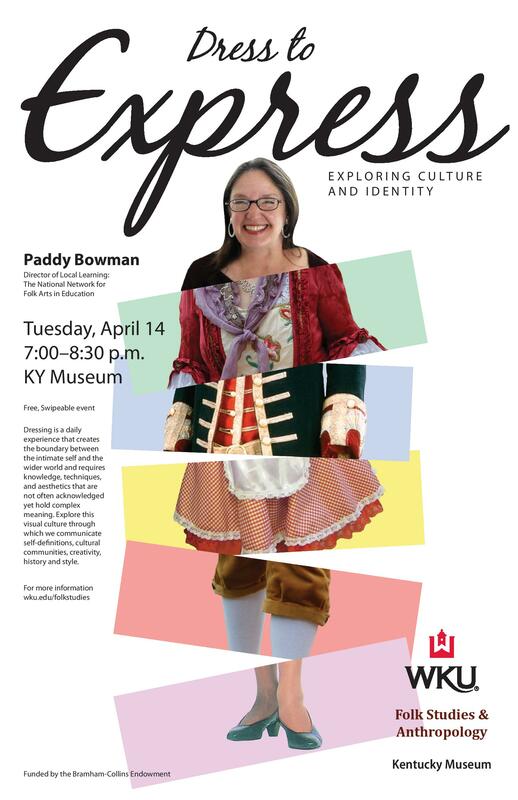 In addition to working with students and faculty, Bowman will give a public presentation entitled “Dress to Express” on Tuesday, April 14, at the Kentucky Museum. Details below.